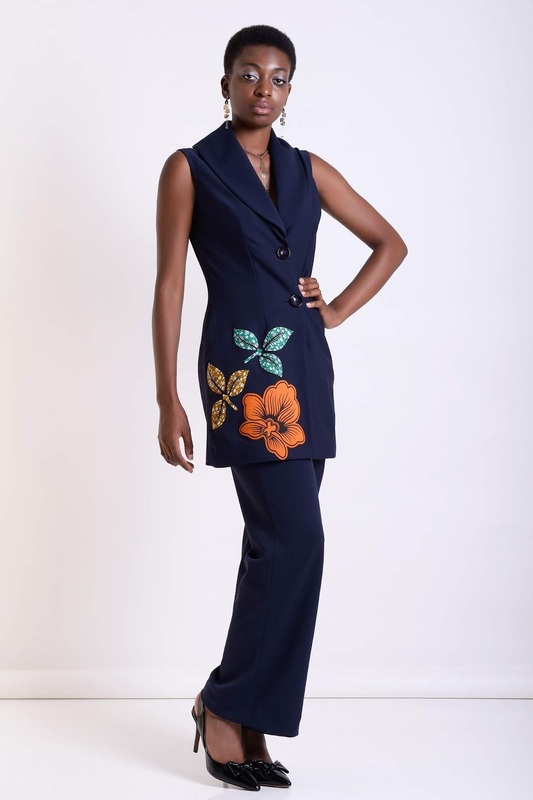 In the world of fast fashion, finding a designer collection that is original, handmade and does not cost an arm and a leg is quite a challenge. 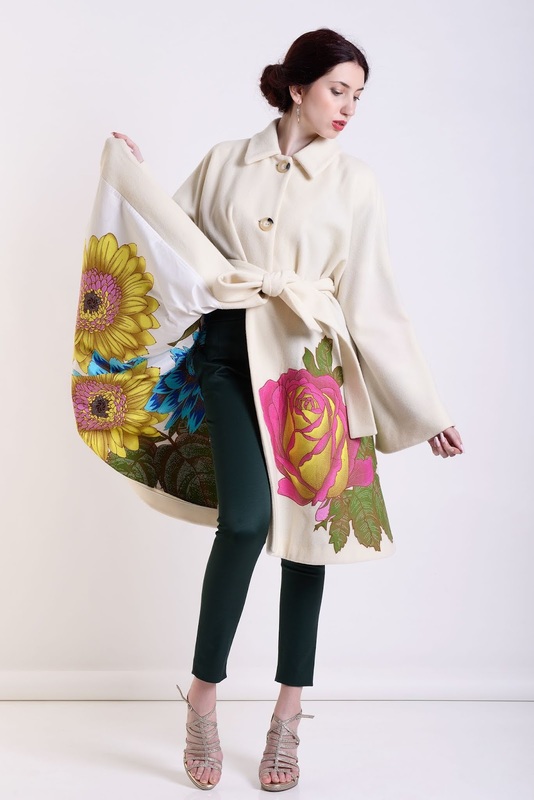 Unfortunately for all those who appreciate the finer things in life, a big part of today's fashion industry revolves around copying branded designs and making them in cheaper fabrics for the mass market. 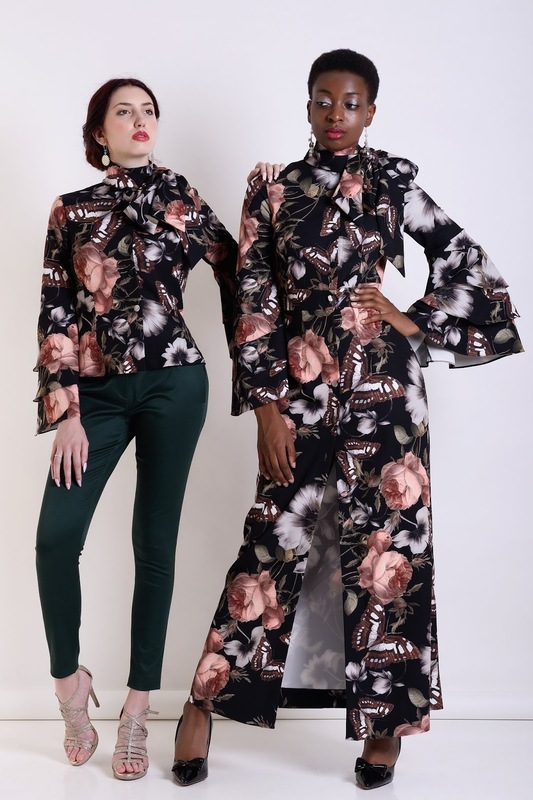 This is definitely not the case with Modaf Designs, an emerging fashion brand founded in 2017, whose goal is to bring affordable luxury and unique, alternative and timeless clothing to women worldwide at a reasonable price. The Modaf collection is a combination of extraordinary elegance and bold details. 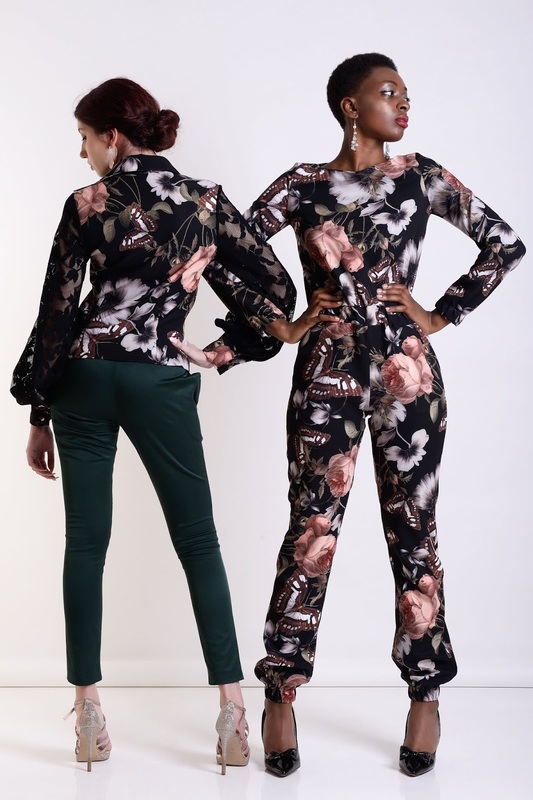 It is the perfect brand for women who love premium quality clothing and artisan handiwork, who are looking for pieces that will bring out their best side and show all facets of their personality to the world. 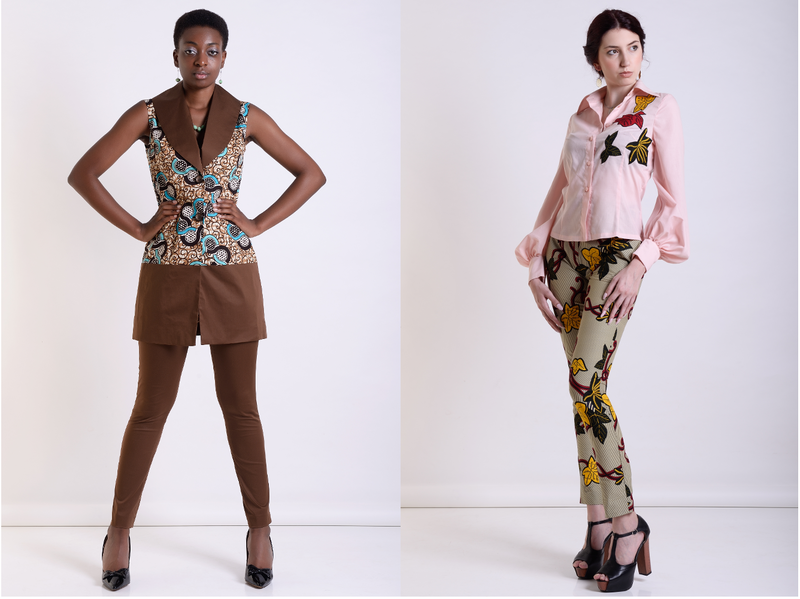 Modaf has patterns for different heights - petite, standard and tall - so women of all sizes can find the perfect fit. 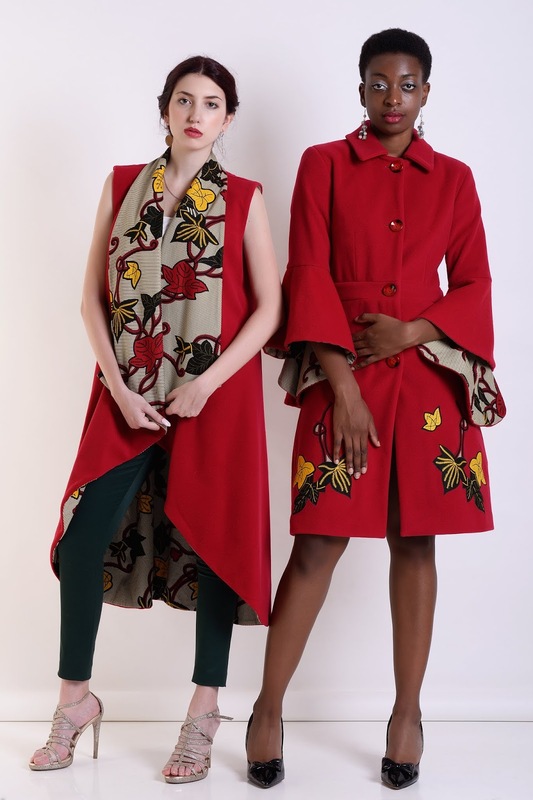 An extraordinary fusion of Italian tailoring and vibrant African wax print fabrics with handcrafted embellishments and applications, Modaf's prêt-à-porter collection is entirely handmade in Italy by skilled artisans, many of whom also work for world-famous Italian fashion brands. The great thing about their designs it that they can be worn for many different occasions and in a variety of ways. You can mix and match the pieces from their collection between each other, or you can pair them with items you already own. No matter what you do, you will end up with a look that will turn heads... for all the right reasons. 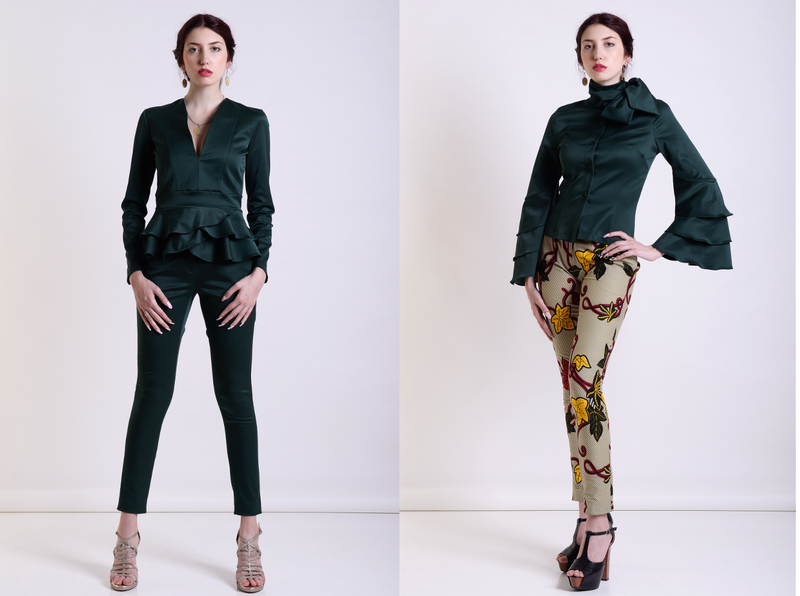 Modaf is about to launch their crowdfunding campaign, the goal of which is to help them commission an Italian factory to manufacture their designs and bring them to women all over the world. Sign up here to receive updates on their campaign and get discounts up to 40% when it launches! By registering through the form you consent to your personal data being processed for marketing purposes by Modaf Designs.